The CIA has announced its new deputy director as Gina Haspel, who took part in covert interrogation programs on Al-Qaeda suspects, and even ran a ‘black site’ prison in Thailand that used torture for questionings, the Washington Post reports. Haspel, aged 60, spent most of her 32-year career in assignments overseas: she was the agency’s top person in London and was acting head of the clandestine service four years ago. The statement goes on to name the awards she received, but doesn’t mention her participation in the interrogation program that was scrapped by former President Barack Obama in 2009. Haspel also managed one of the first CIA facilities branded ‘black sites’, a prison in Thailand code-named ‘Cat’s Eye’, where Al-Qaeda suspects were tortured using the notorious waterboarding, in particular. Not only that, but Haspel also served as chief of staff to the head of the CIA Counterterrorism Center Jose Rodriguez, and reportedly participated in the destruction of interrogation videotapes that showed the torture of detainees at the prison she ran, as well as at other secret compounds. That move violated several court orders and the demands of 9/11 Commission, and was slammed as “obstruction” by Commission Chairs Lee Hamilton and Thomas Keane. Back in 2009, the officials responsible for the concealment appeared before a grand jury, which chose not to prosecute. The Justice Department was looking into the abuses during the interrogations, but filed no charges. 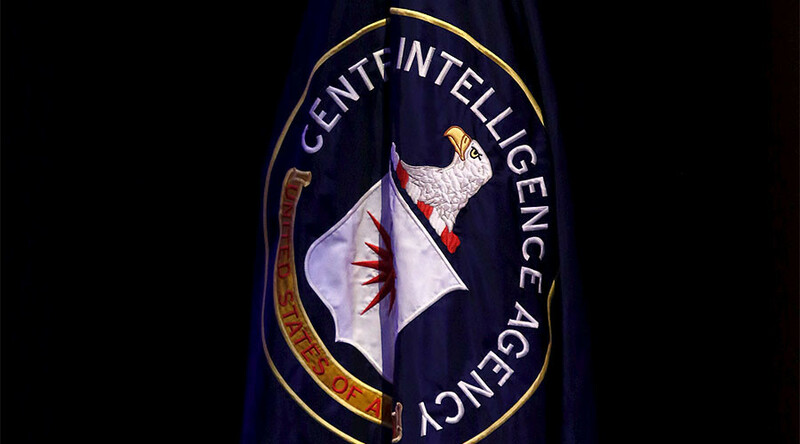 Four years later, it’s that involvement that allegedly prevented Haspel from getting the position of the head of the agency: in particular, her “extensive role in an interrogation program that critics have said relied on torture to get information from Al-Qaeda captives,” as well as running the abovementioned ‘Cat’s Eye’, and last but not least, the destruction of the tapes. Activists and Democrats were against the appointment and expressed their concern. “We are obviously still so strongly opposed to her appointment. Her fingerprints are all over the torture program, not to mention destruction of evidence,” Human Rights First’s director of national security advocacy, Raha Wala, said as cited by the Washington Post.